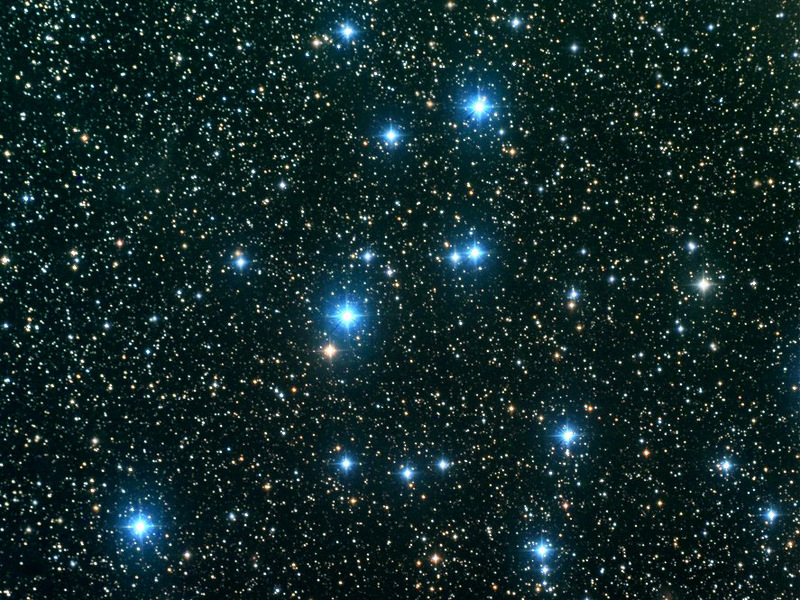 Open Cluster M39 (also known as Messier Object 39, Messier 39, M39, or NGC 7092) is an open cluster in the Cygnus constellation, at a distance of about 800 light-years. The cluster comprises about 30 "young" stars. Age estimation is 300 Million years.